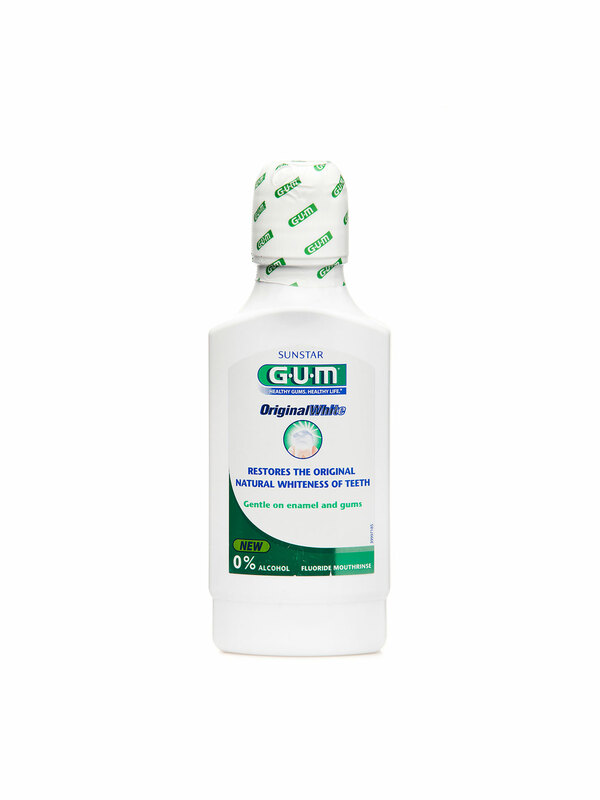 Reference: Whitening Use the GUM Original White range for naturally white teeth and healthier gums. 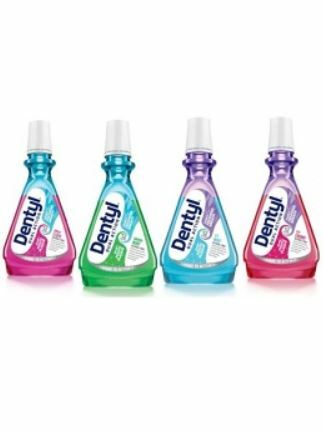 The improved alcohol-free formula is scientifically proven to effectively remove stains and help prevent their reappearance, while strengthening gums and teeth. Original White Rinse’s StainClear stain-control solution gently removes stains from tooth surfaces (including the hard-to-reach interdental spaces and microscopic crevices of tooth enamel) while providing a protective coating that prevents stain adhesion and accumulation. The patented combination of Fluoride & Isomalt promotes advanced mineralisation for stronger and shinier teeth. Pro-Vitamin B5, Vitamin E & Allantoin help keep gums firm and healthy. The GUM Paroex range has been specially developed to provide maximum plaque control for optimal gum health during gum treatment, orthodontics, implantology, denture stomatitis, pre- and post-oral surgery, as well as for patients who are unable to perform adequate oral hygiene. Paroex Treatment Rinse is specifically indicated for professional plaque control to address periodontal tissue damage (gingivitis, periodontitis). It will help prolong the effectiveness of dental treatment and prevent new plaque formation. It is also recommended for pre- and post-oral surgery, tooth extraction and implant placement. Olgani Clove & Xylitol Mouthwash is an all-natural powder, made with a blend of sea salt with organic herbal extracts, organic essential oils and Xylitol. Free from glycerine, emulsifiers and preservatives, this product offers a natural alternative to liquid rinses. Simply mix ½ teaspoon of salts in about 50ml of warm water to rinse and gargle to reach parts of the mouth that may be missed by brushing, removing food particles or bacteria and leaving the entire mouth fresh and clean. Convenient for travel. 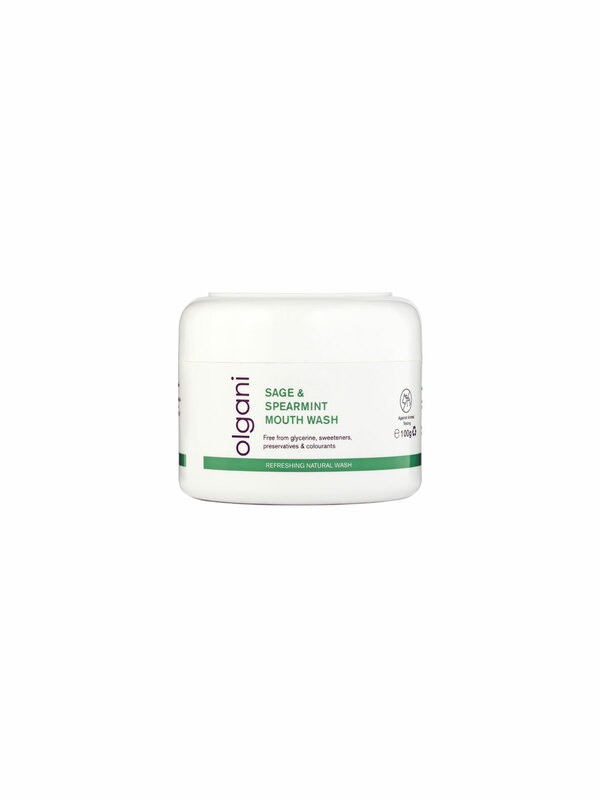 Olgani Sage & Spearmint Mouthwash is an all-natural powder, made with a blend of Sea Salt with organic herbal extracts, organic essential oils and Xylitol. Free from glycerine, emulsifiers and preservatives, this product offers a natural alternative to liquid rinses. The powder quickly dissolves in warm water to form a solution used as a rinse, which helps to reach parts of the mouth that may be missed by brushing alone. Daily use will help to wash away food particles and bacteria, leaving the mouth fresh and clean. Convenient for travel.